Handmade Tailand Sterling Silver Pendant - Dragon Pendant. 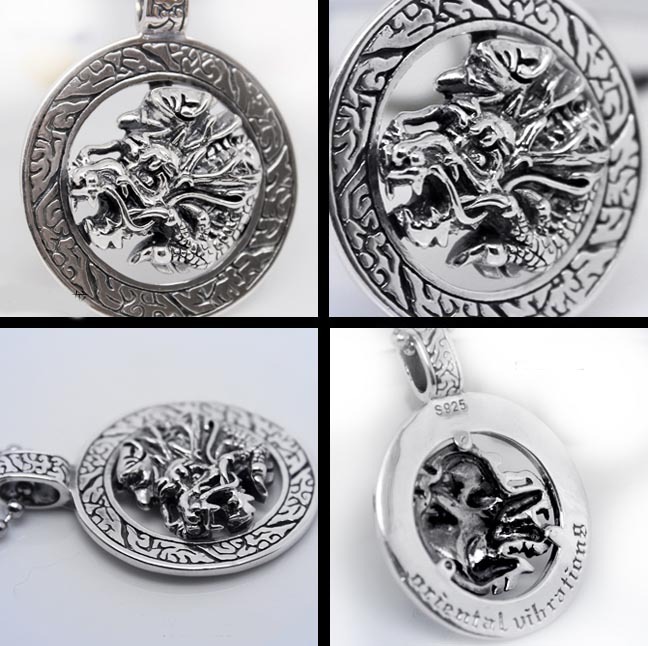 This Dragon Pendant was handmade from sterling silver in Tailand. Handcarved, special.